Have you ever felt trapped in a cycle of mediocrity with seemingly no end in sight? 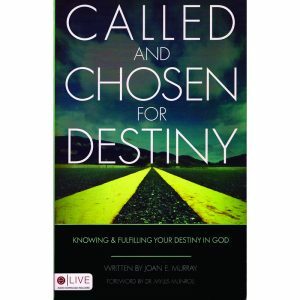 How about having a desperate need to be free from discouragement, disappointment, and even despair? 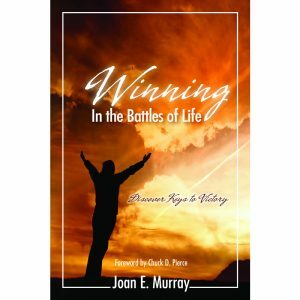 Has the enemy kept you living below your privilege as sons and daughters of God? Understand that you are a child of a great King and that He designed you for greatness. 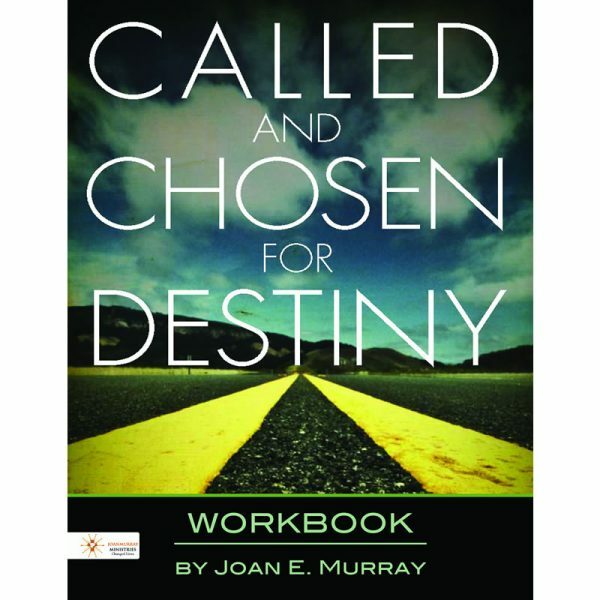 In this workbook, Called and Chosen for Destiny, Joan Murray takes you on a journey to discover that you are called, destined, and appointed to accomplish great things in your life. 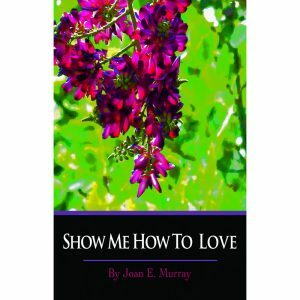 You will uncover secrets that will lead you to the richness of the life that you are intended to enjoy. This workbook will catapult you out of mediocrity and into great exploits, while challenging you to look at where you are so you can plan the right course to your intended destination. Get ready for a life-changing and life-transforming experience.